The Infiniti R70 Air Mag Rowing Machine is an affordable option for anyone looking for a compact, high quality rower! With its aluminium rail and ease of folding, the Infiniti R70 Rower compromises on size, not quality! 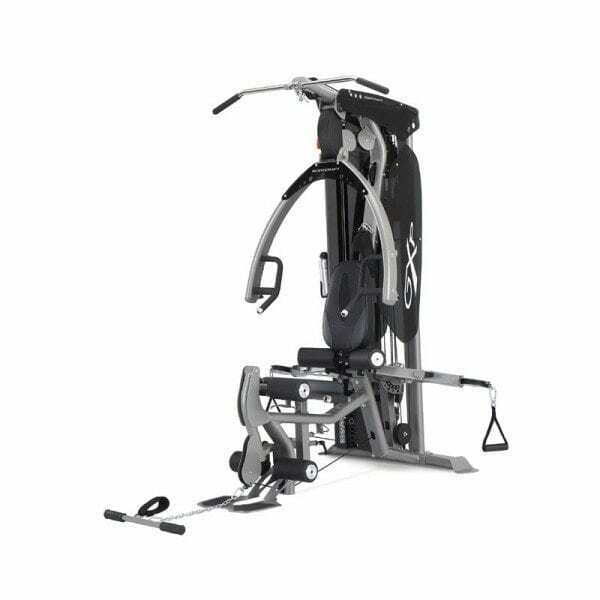 Strap yourself in and enjoy a smooth, low impact workout on a machine you are sure to love. Come in and try it for yourself!